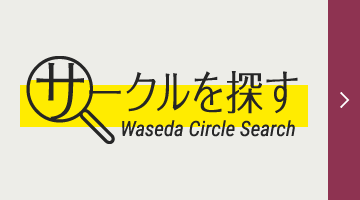 The following is the second part of Waseda Weekly’s interview with Tatsuki Machida, former figure skater and current PhD student at Waseda University’s Graduate School of Sports Sciences. Previously we spoke with Machida about the circumstances surrounding his sudden retirement and enrollment in Waseda University’s graduate school. In the second part of the interview we speak with Machida about his life a researcher and how it differs from life as a competitor, and the significance and joy of academic pursuits. What are the allures of research? And how can academic research affect sports? Machida, the former “philosopher on ice,” has transitioned from the skating rink to the halls of university where he deepens his philosophy.